Julie will work with you and your family to arrange a stress free portrait session. With a highly personalised service, you can relax and enjoy your session to ensure you'll have images to treasure for years to come. 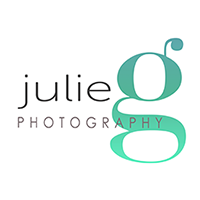 Julie will collaborate with your business to create quality images which represent your unique industry, whilst ensuring your personality shines through to potential clients. A convenient mobile service ensures that you can relax in familiar environment of your home, office or outdoor location of choice. If you need advice Julie is happy to offer suggestions to ensure a fantastic result. "It's such a privilege capturing important moments in a person's life"
Get in touch today to book your photography session!